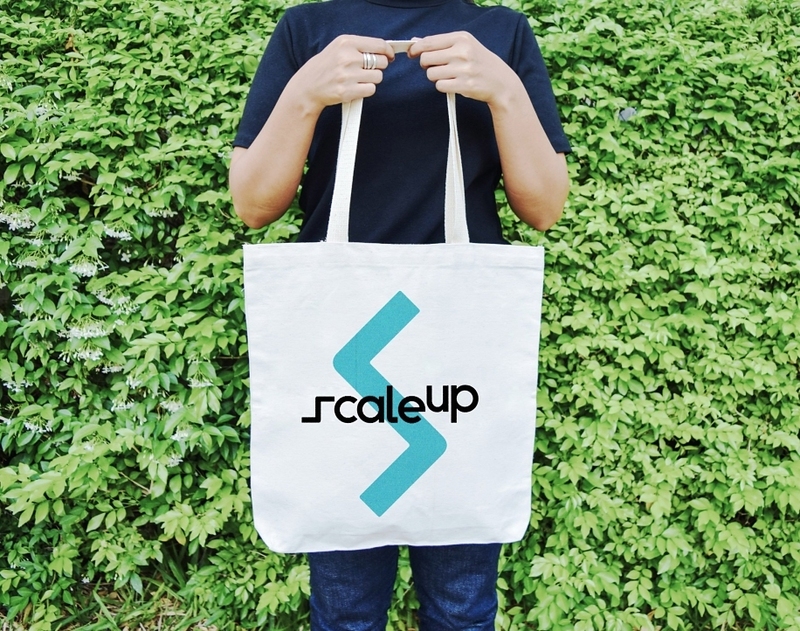 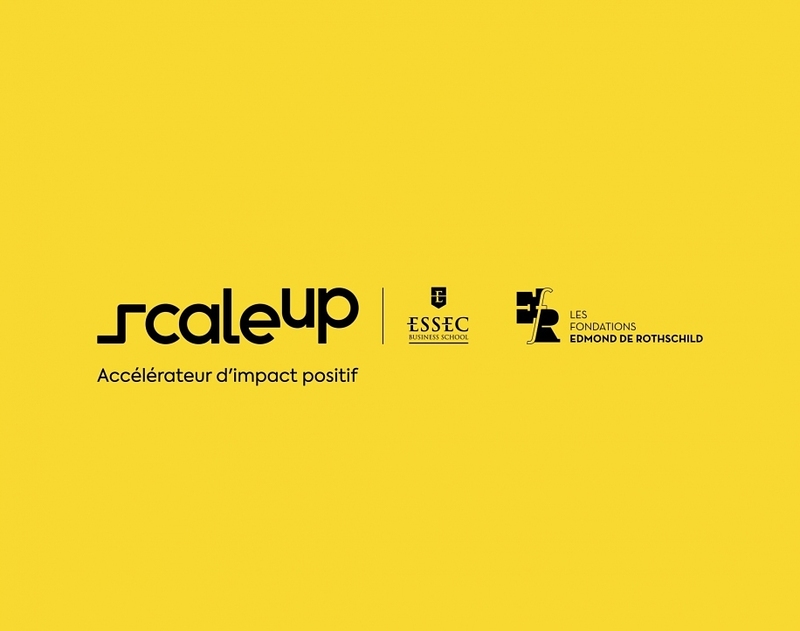 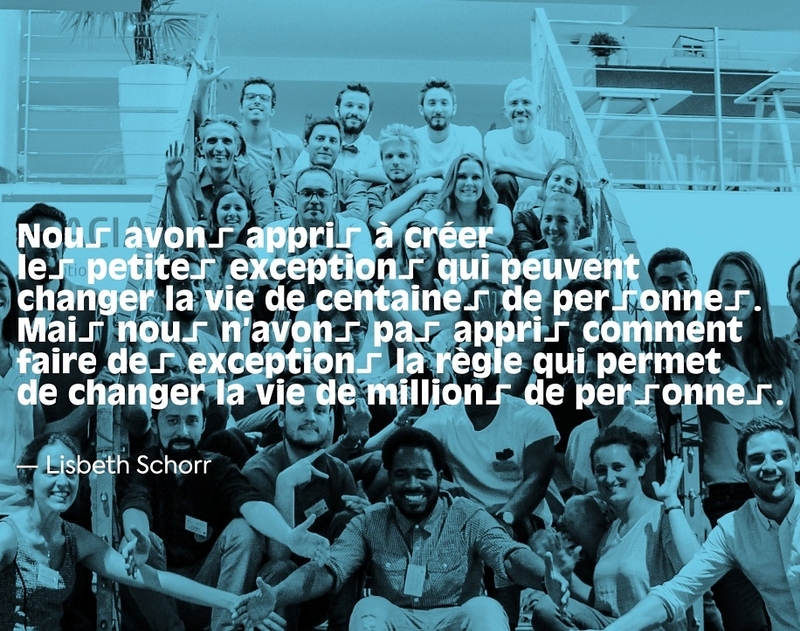 Co-founded in 2010 by the Edmond de Rothschild Foundations and the ESSEC Business School with its social incubator Antropia ESSEC, Scale Up is a program of excellence for socially innovative companies in the phase of change of scale. 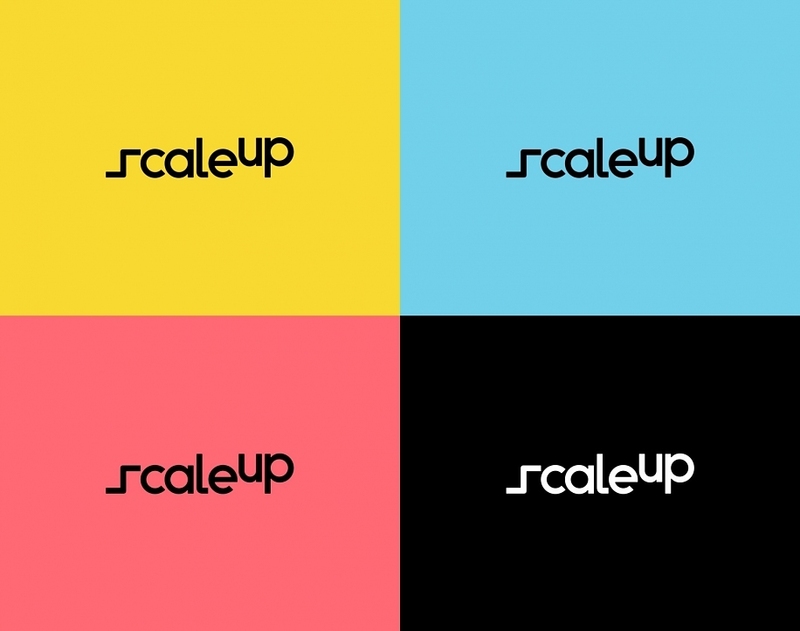 Scale Up offers comprehensive support including strategic and financial mentoring, academic expertise and access to a broad network of investors and business experts. 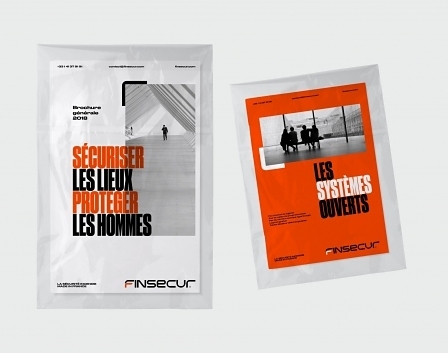 In 2017, a new sectoral track dedicated to the Silver Economy is set up, in partnership with the Humanis Group. 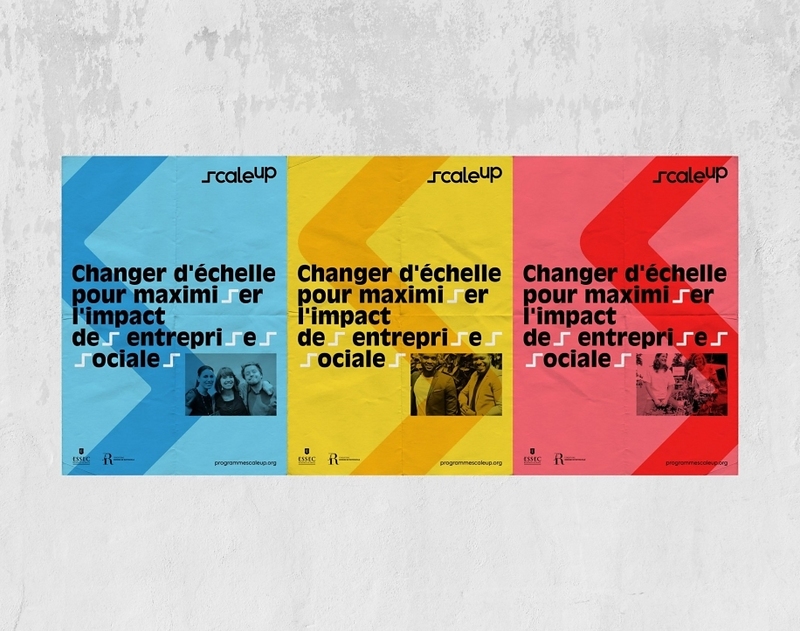 Since its creation, ScaleUp has accompanied 40 companies, created 130 jobs and raised more than 10 million euros. 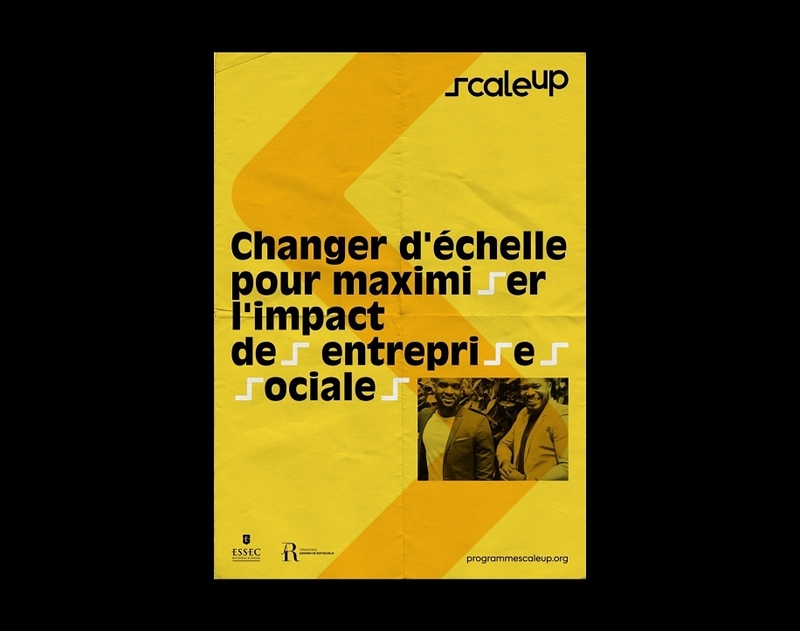 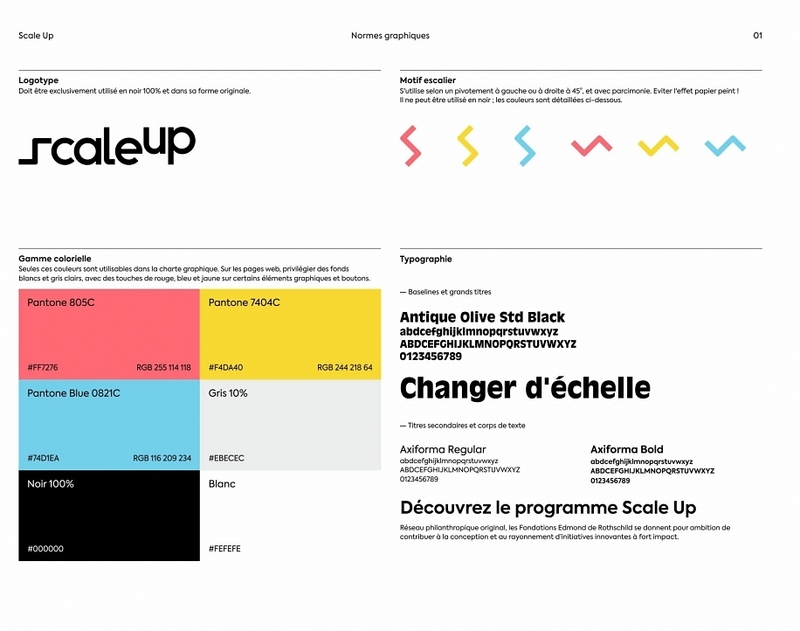 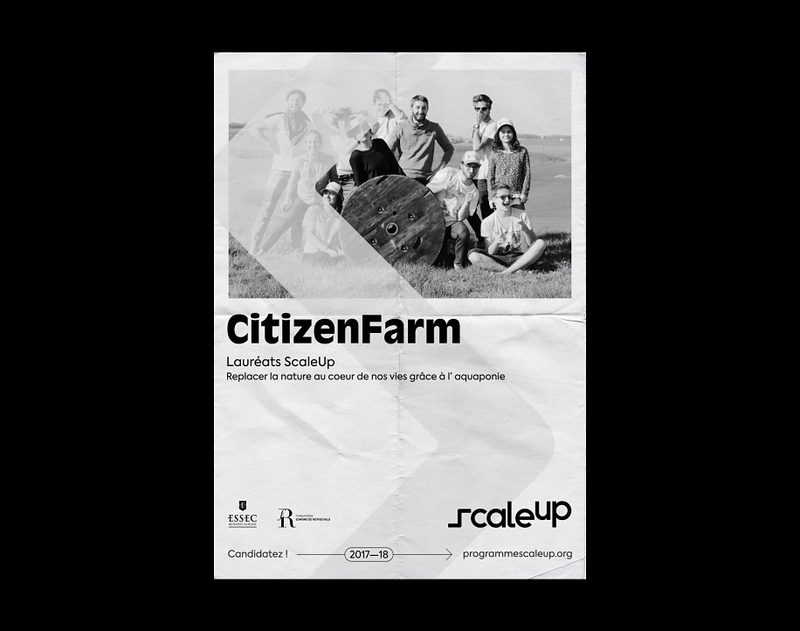 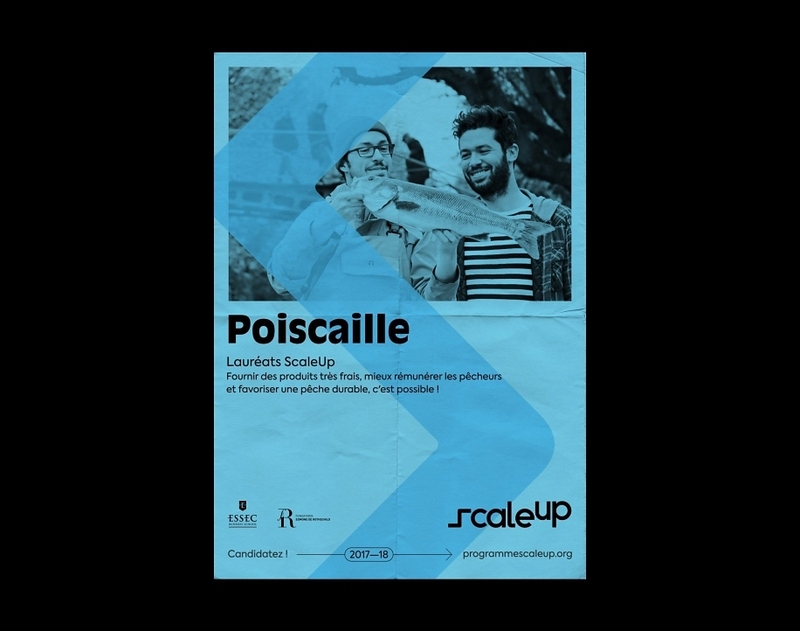 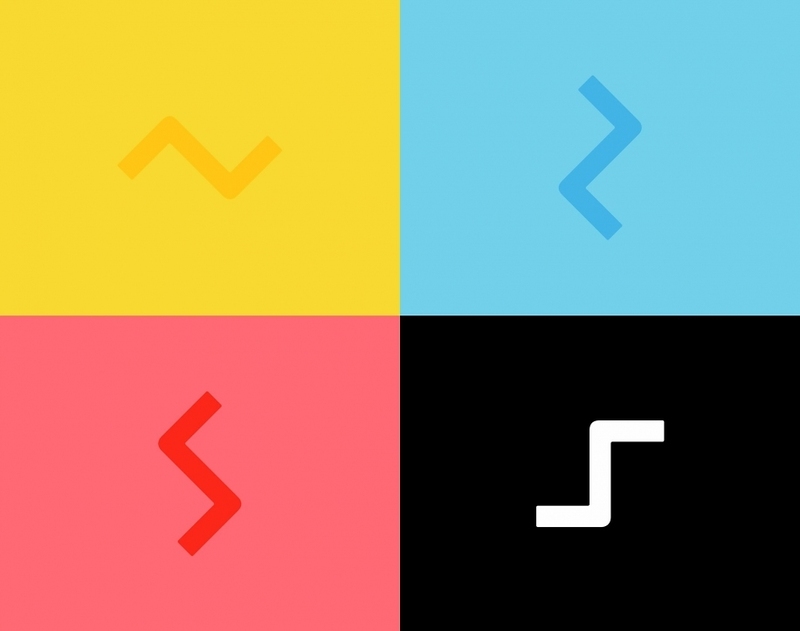 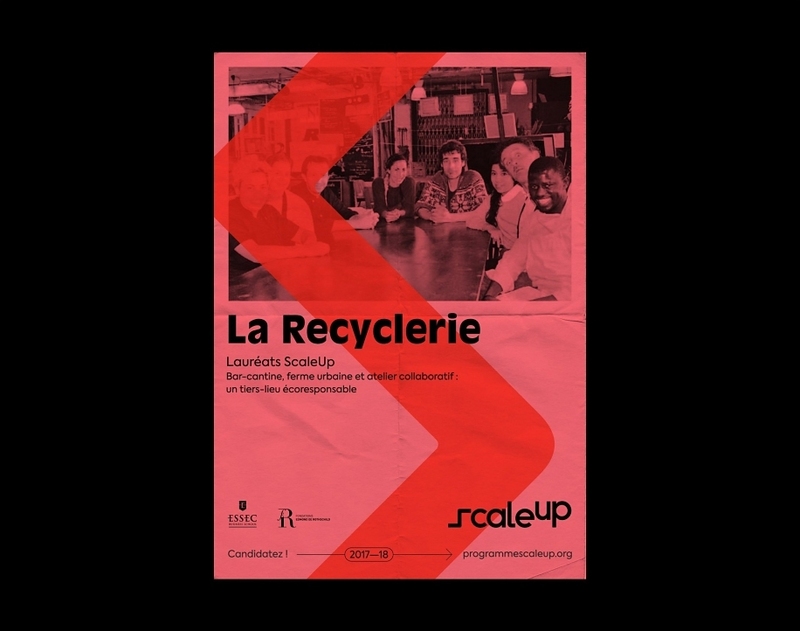 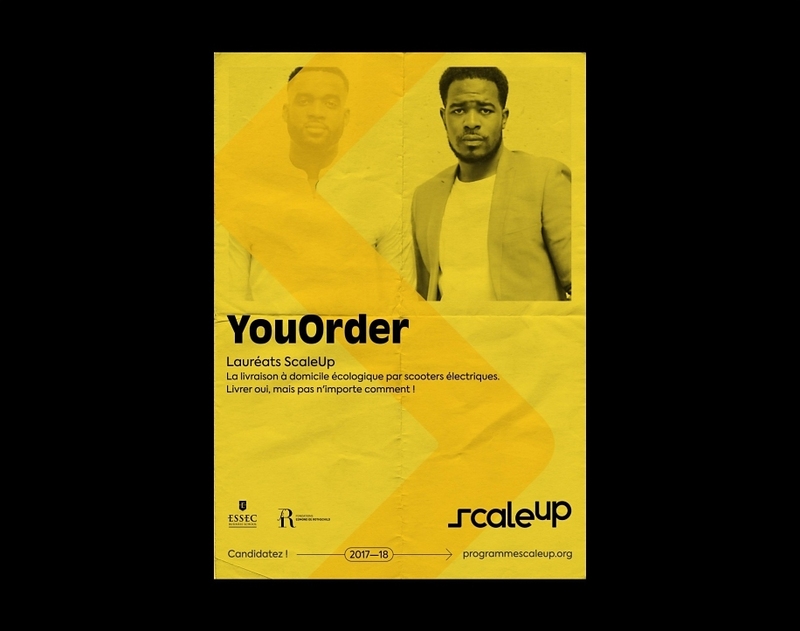 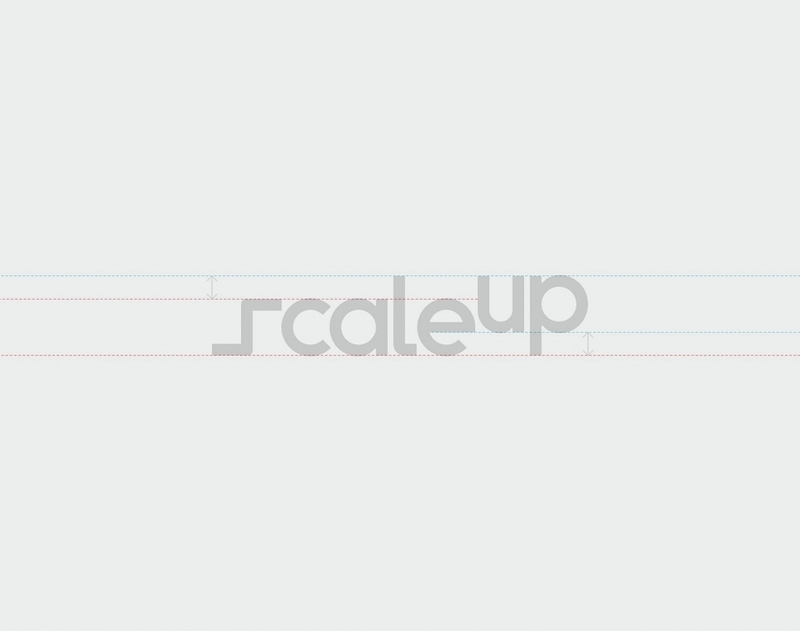 Brand Brothers, Antropia ESSEC’s design partner since 2017, was asked to rethink the brand identity of ScaleUp. 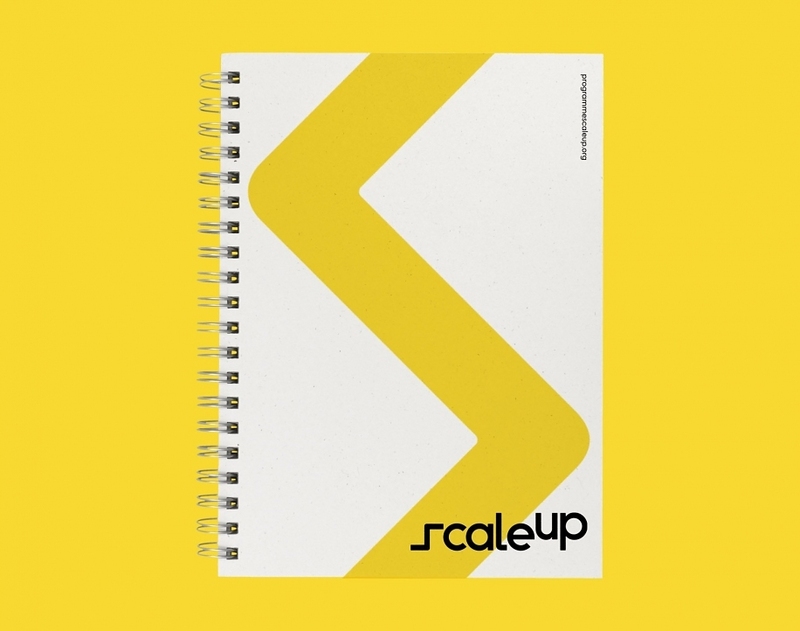 Our graphic proposal is based on a minimalist logo – with a bespoke typographic design – of which the S, transformed into a staircase and the suffix “-up”, evoke naturally the change of ladder. 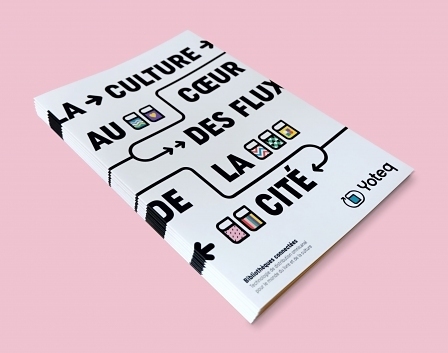 The new graphic territory plays both on the tables of innovation, through a modern and refined visual language, but also that of humanity, favoring the use of natural photography. 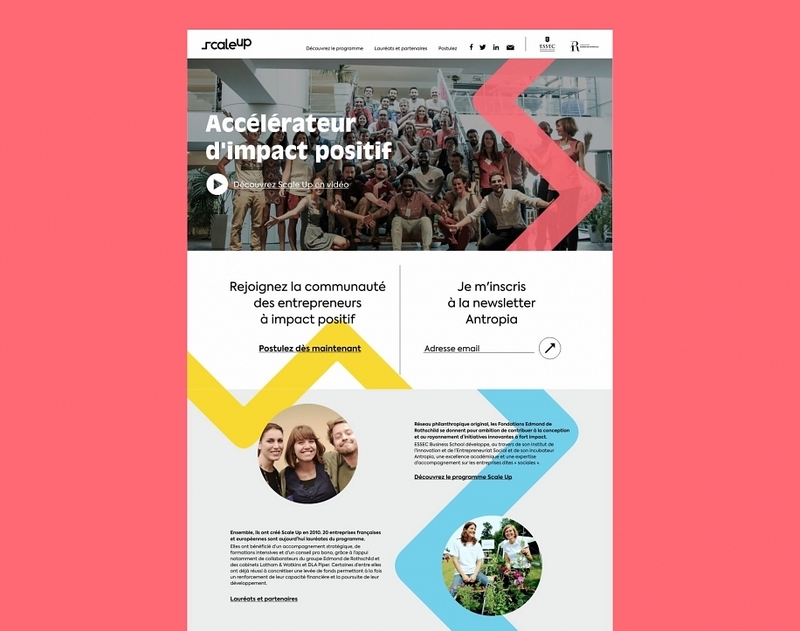 This duality is also found in the use of colors, and in the association of a geometric font, the Axiforma, and a humanist, Roger Excoffon’s Antique Olive. 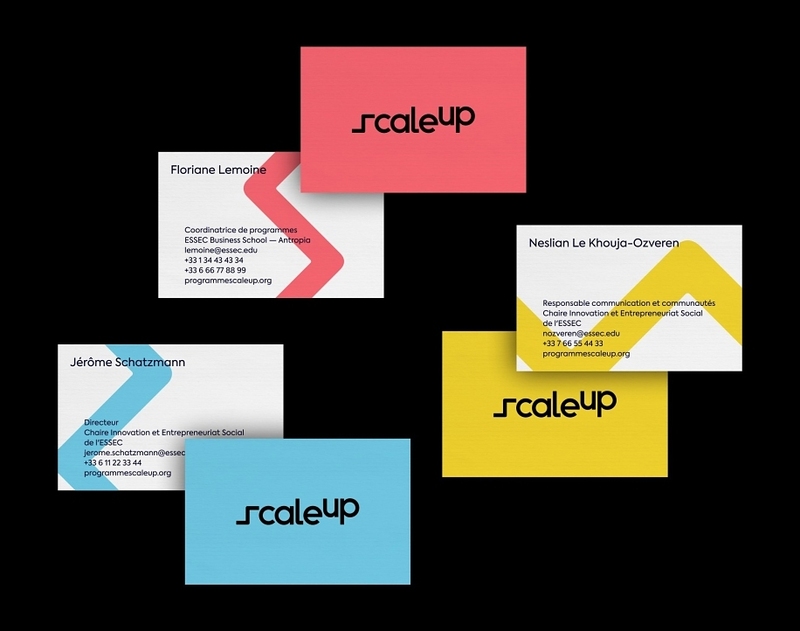 The new identity was inaugurated in September 2017 and foreshadows future projects between Brand Brothers and Antropia ESSEC.